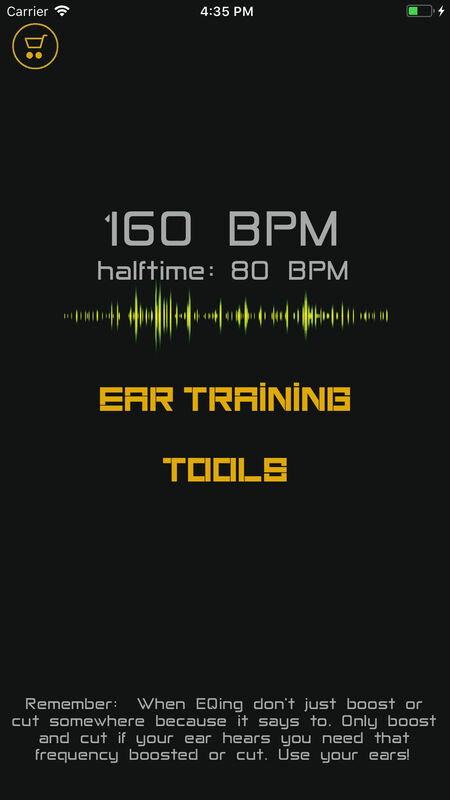 Ear Training Ear Training that’s fun and not a quiz! Move faders, twist knobs, and hit switches. 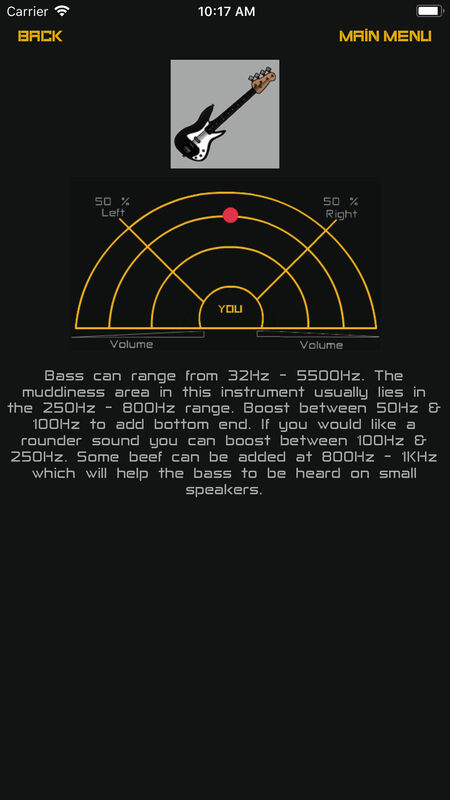 Train your ears to hear frequencies, processing, decays, and more. Just 2 Clicks Learn the scales. 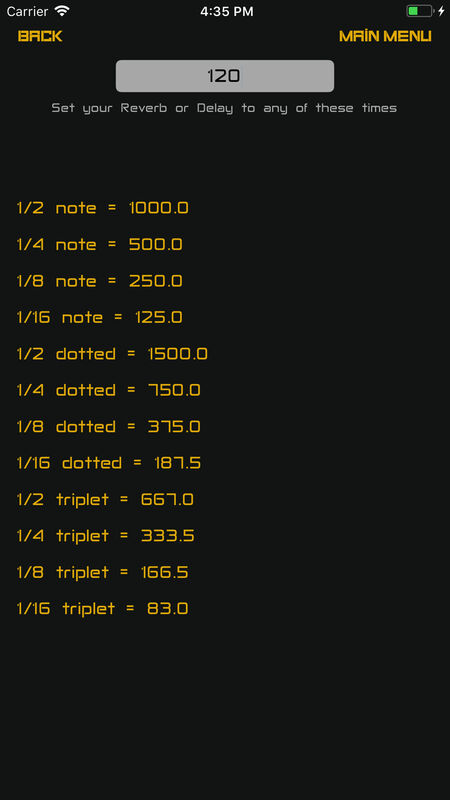 Play major or minor scales in any key with just 2 clicks. Or just play around on the keys with our beautiful piano. Instrument Mixing No need to Google. Select your instrument and know exactly where to place it in your mix. 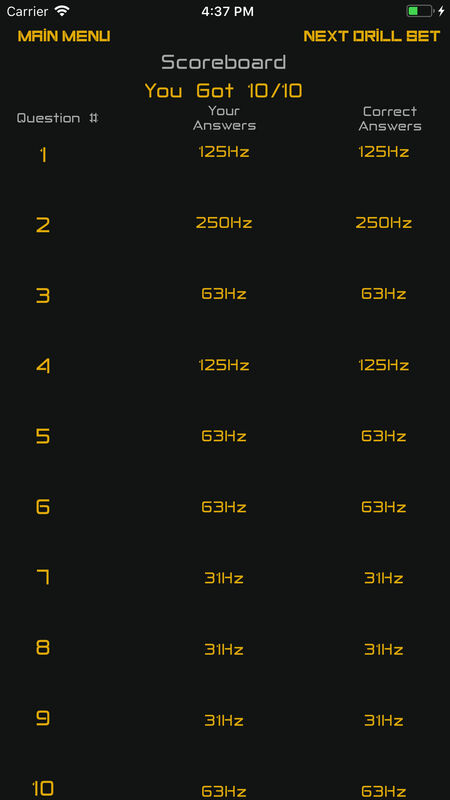 We give you mixing details and tips for most instruments and more are always added! It's Free Audio Coach is FREE for iOS and Android! Get started now and get closer to your goals in your music career. Start mixing like the masters today. 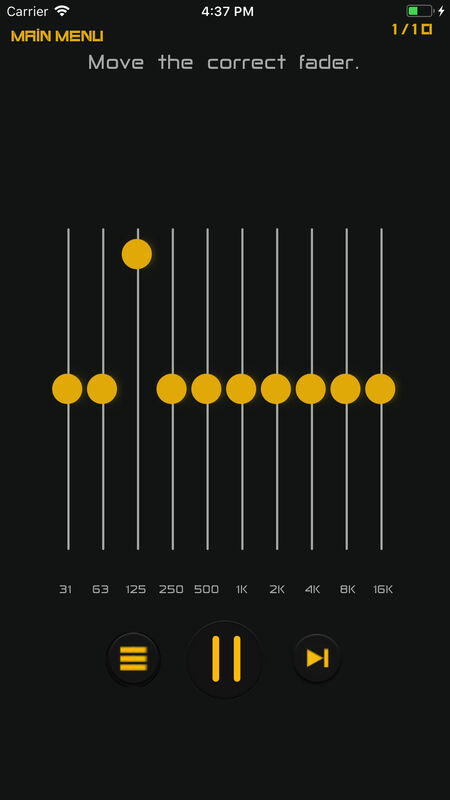 Best app I’ve seen for mixing!!! The first instrument that Augusta, Georgia native Chizzy picked up was the trumpet. However, it didn’t take long for the sounds of Dr. Dre and No Limit Records to lure him into learning how to play the piano. By the time he entered high school, Chizzy’s ability to produce solid hip-hop and R&B music, which he posted on Soundclick, earned him notice from Grammy Award-winning producers, such as Luis Resto (“Lose Yourself” and “Without Me” by Eminem), Urban Kris (8 Mile soundtrack), and DJ Head (Devil’s Night by D12, The Eminem Show by Eminem). After attending Full Sail University in Florida and earning an associate’s degree in Recording Arts and a bachelor’s degree in Entertainment Business, Chizzy moved to Atlanta in 2007 where he started working for Apple, Inc. as a Creative at the Apple Store, teaching customers how to use beginner and professional software. While working nine-hour days, he would spend his nights producing for local budding artists such as Travis Porter, Jarren Benton, Nycole Valentina, and others. 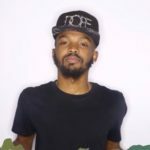 While in Atlanta, Chizzy began traveling back and forth to Los Angeles to network within the music industry while maintaining his job with Apple. Eventually, this became too much and he realized he needed to make a change. Creating music full-time and starting his own business had always been a dream of his, and in October 2012, after much thinking and hesitation, he decided to quit his job and move to L.A. to pursue his dreams. It didn’t take long for him to realize he’d made the right decision. In a few months’ time, he’d written and composed the theme song for Lifetime’s hit show Bring It!, landed a major production credit with Chris Brown (for “I Can’t Win”), and began working with Grammy Award-winning songwriters The Jackie Boyz and American Idol winner Candice Glover. Since then, Chizzy has produced and co-written additional songs for Chris Brown, as well as Jennifer Lopez, Justin Bieber, Isac Elliot, K-Pop sensation Got7, and others. He has also spoken at a number of industry panels including The NoHo Cinefest, ASCAP’s 2014 and 2016 Expos, Three Cities Film/TV conference, and more. In addition to working with a variety of artists, he has also composed a range of pop and urban tracks for over 100 different TV shows, such as VH1’s Black Ink Crew, A&E’s Beyond Scared Straight, BET’s Being Mary Jane, and FX’s Golden Globe-winning show, Atlanta. He’s also worked with major brands, including Coors Light’s Search For The Coldest Emcee Campaign, Make-A-Wish Foundation, and The World Food Program. Matt started engineering in high school and taught myself as much as he could recording and mixing. As soon as he graduated, he moved to Hollywood, CA, and was blessed with an internship at Underdog ENT. While there, Matt met amazing talented, producers, engineers, writers, and A-list artists. He learned a lot from everyone. While interning Matt met the Jackie Boyz on Hollywood BLVD. They were singing in front of the H&H. He kept a good relationship with them over the years. Matt left Underdog ENT to attend college at Fresno State. During school, he met Peter Wolf who has worked for Motown and many other talents. Peter Wolf gave Matt an engineering job at his personal studio, Wolfsound Audio Engineering, where he has helped educate Matt on numerous skills. 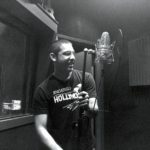 Matt moved back to LA after a few years working at Wolfsound to work with the Jackie Boyz at their studio in Hollywood. Here is when he met C-Minor who has been a blessing in his career teaching him how to pay close attention to detail. C-Minor introduced him to Chizzy (yaboychizzy.com) who had just moved to Hollywood. A year after they met, Matt became Chizzy’s mixing engineer. They now are working with major and Indie label artists as well as running Audio Coach together creating and developing it. Chizzy taught Matt a lot about the business and how to create the best possible product on any song. Matt became fascinating with coding and taught himself python messing with an Arduino. He learned how to code midi and started coding his own controllers to work with Pro Tools and Logic Pro. He started to learn how to code plugins but lost interest in it since he really wanted to do something that will benefit him and others in and out of the studio. After learning Swift to code apps in iOS Chizzy and Matt came up with the idea of Audio Coach and began development on it. Soon Matt learned Java to get an Android version together and they launched Audio Coach. 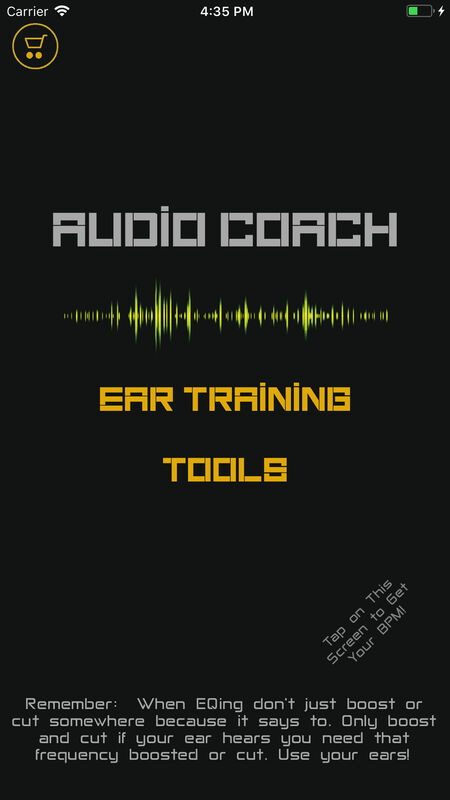 Originally Audio Coach was just an ear training idea he had while driving home from a session with Chizzy and they both expanded on the simple idea to make it what it is today. Have an idea, question, comment, or just want to say hi?